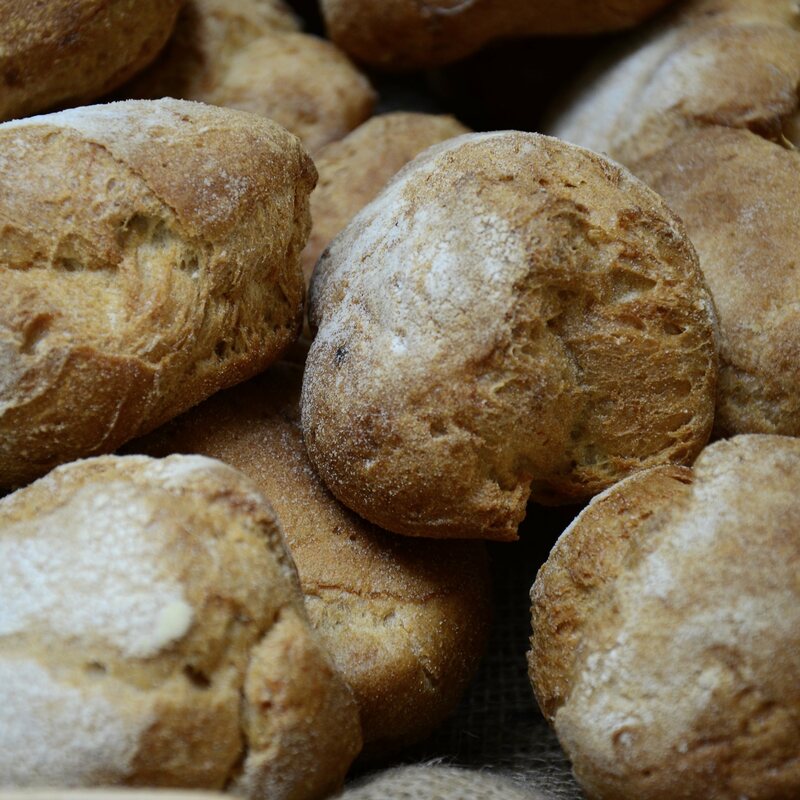 Our bread is delicious served warm, so heat in the oven for 5 minutes then devour straight away! You can also freeze the bread 3 months. Defrost at room temperature or 10-15 minutes in the oven to serve warm. Once cut open, keep cut side covered for freshness. 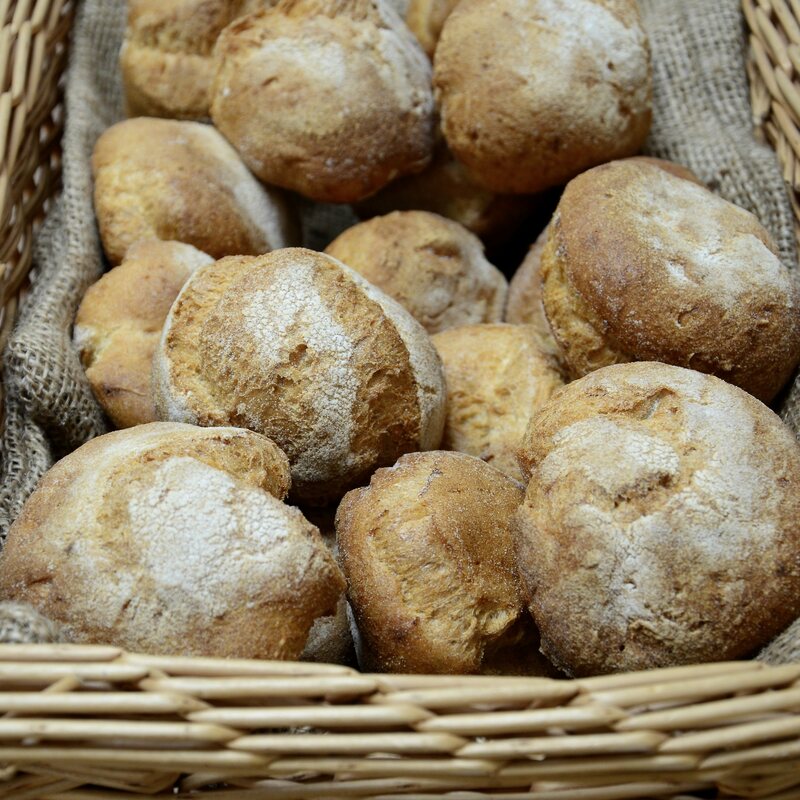 This bread is made from our Great Taste winning mix! Super Sourdough- Brown Rice flour, potato starch*, tapioca flour (modified), sorghum flour, sourdough starter (9%), millet flour*, salt, stabiliser: xanthan gum, pineapple juice powder.